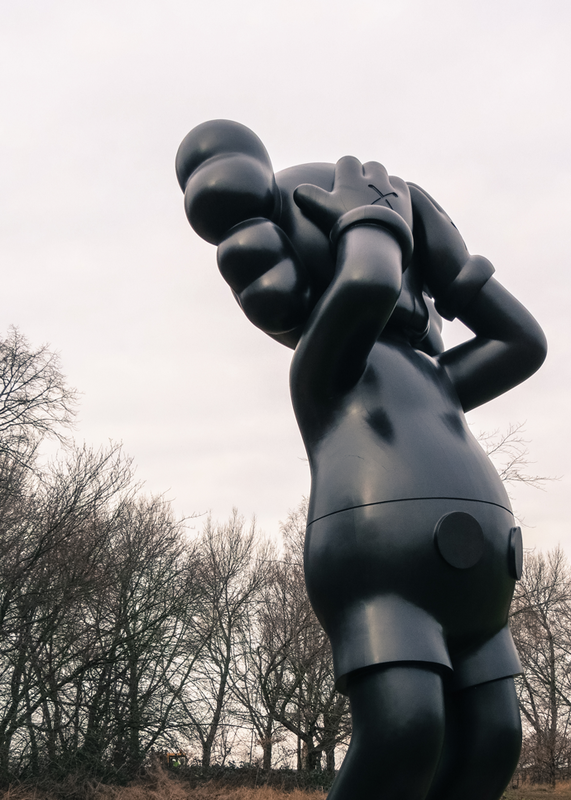 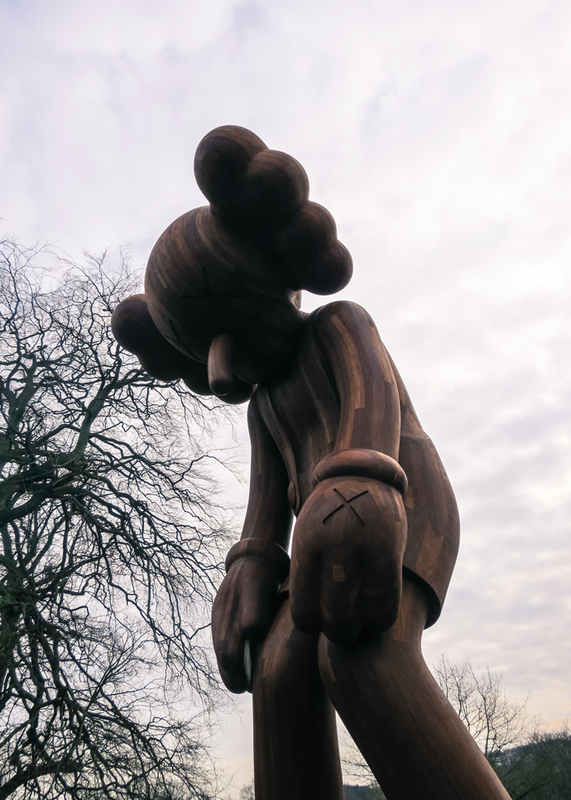 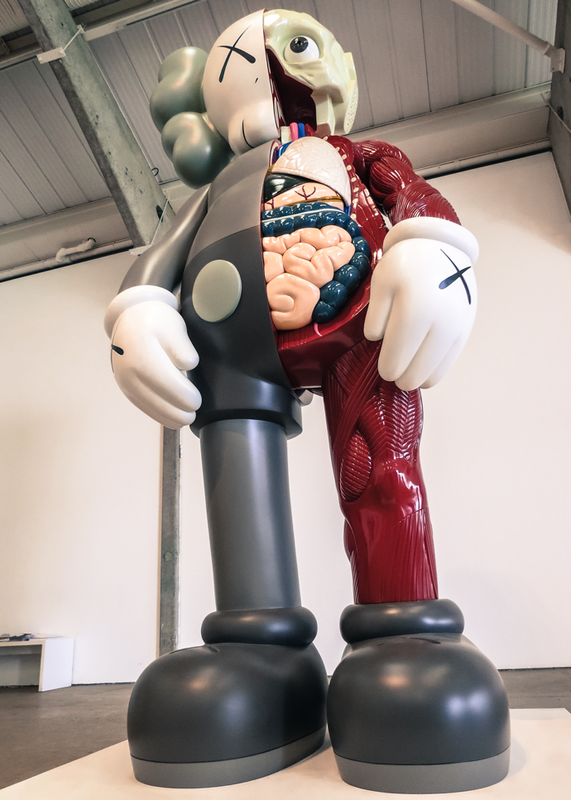 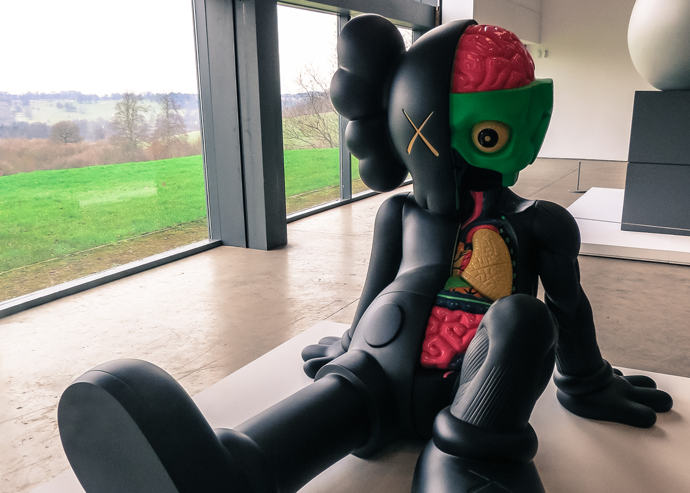 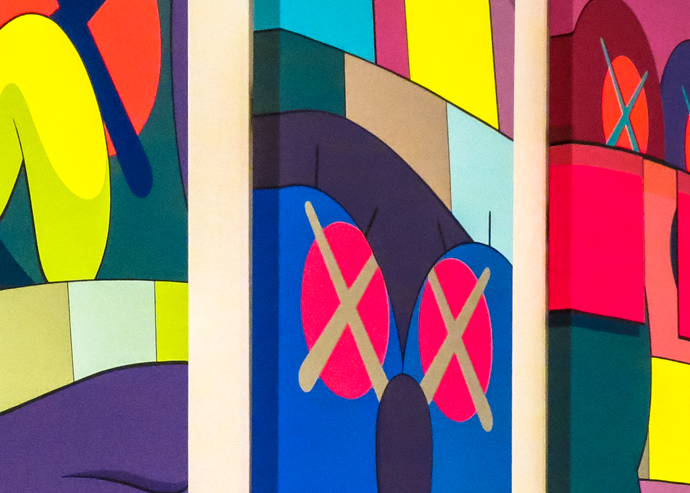 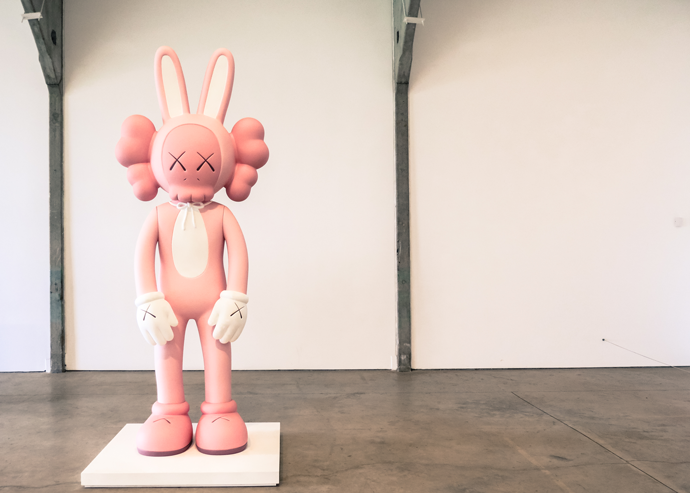 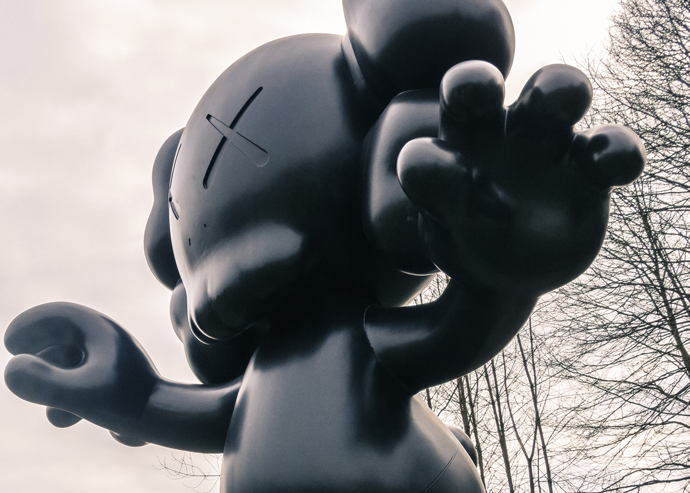 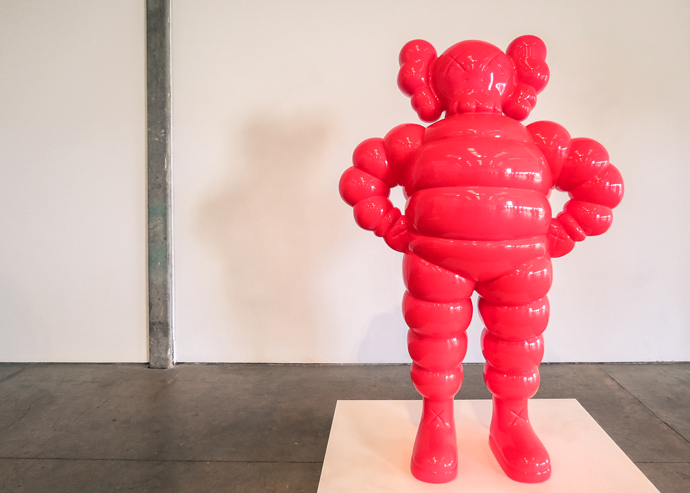 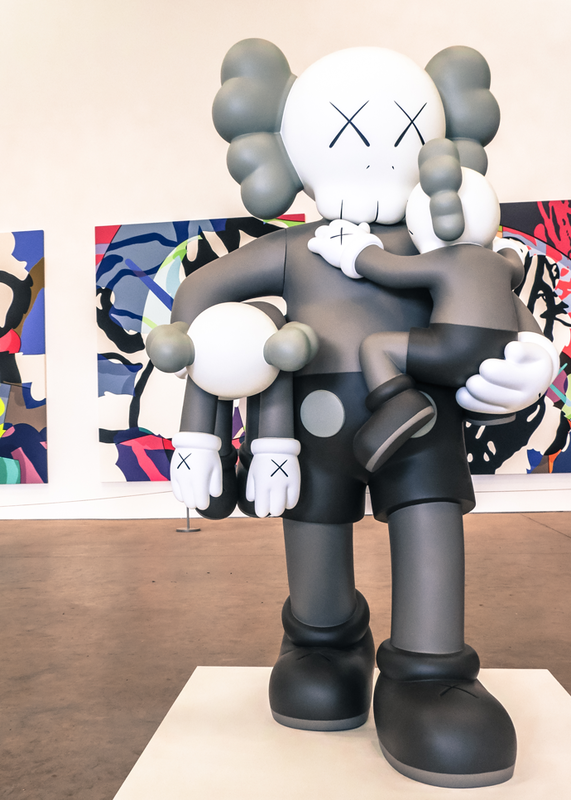 A few weeks ago I paid a visit to one of my favourite local spots, Yorkshire Sculpture Park, with fellow Duke Studios Residents, to have a little look at the works on display by Brooklyn-based Pop artist, KAWS. 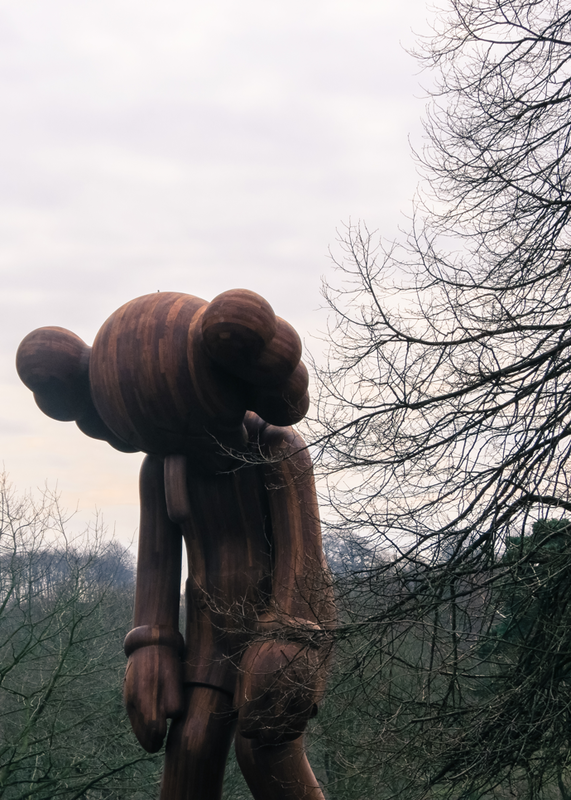 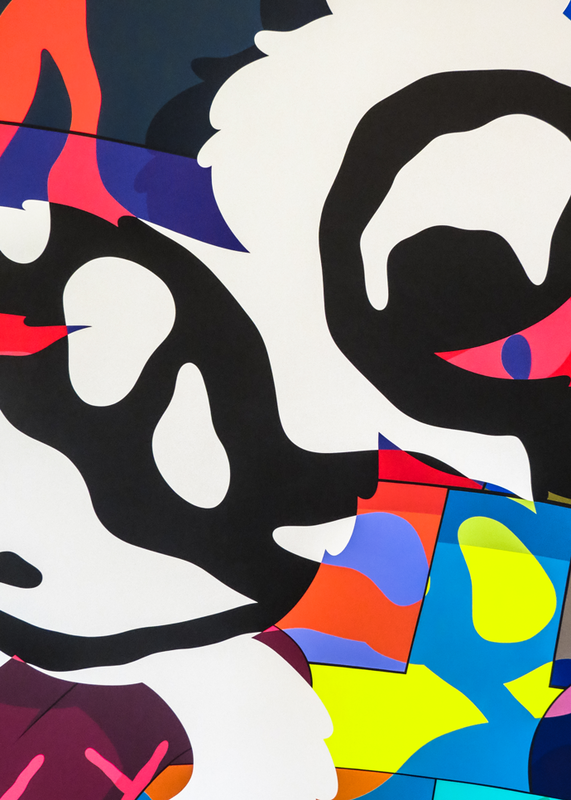 The work is on display at YSP until 12th June and it is certainly not to be missed. 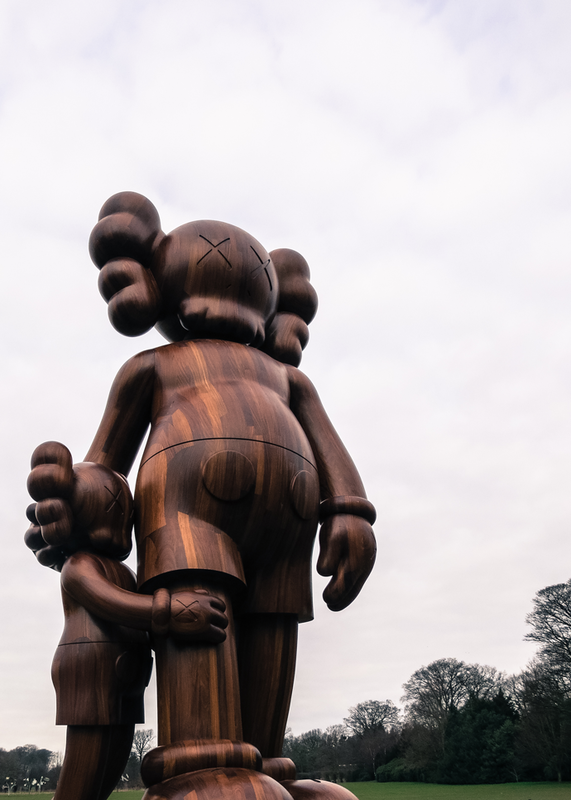 For me, art and sculpture that engages with its surrounding environment, and isn’t just about it being on display and viewed in isolation, is really exciting as it becomes an experience. 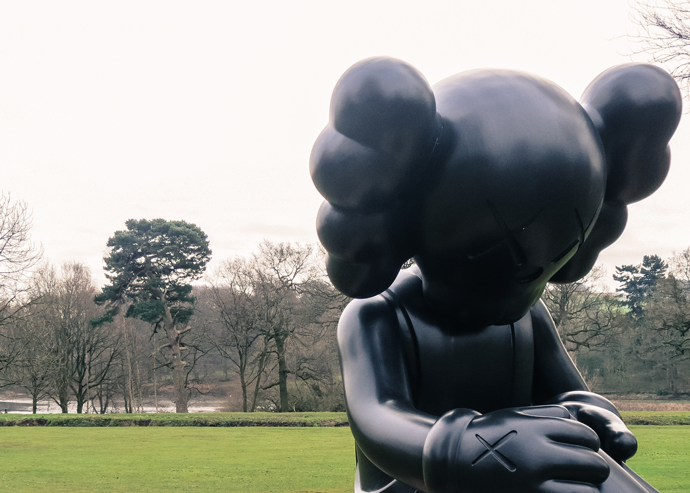 The scale of the sculptures and the position of them within the landscape transports you to a different place. 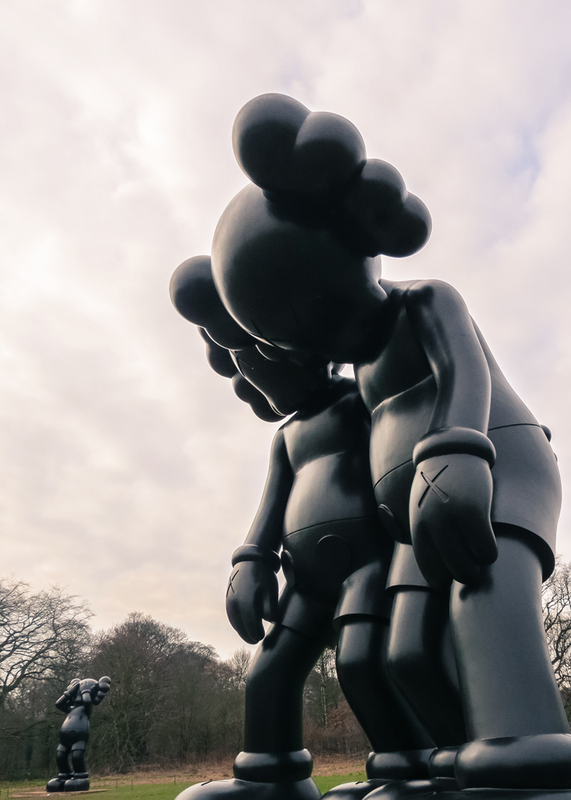 They’re imposing yet reassuring. 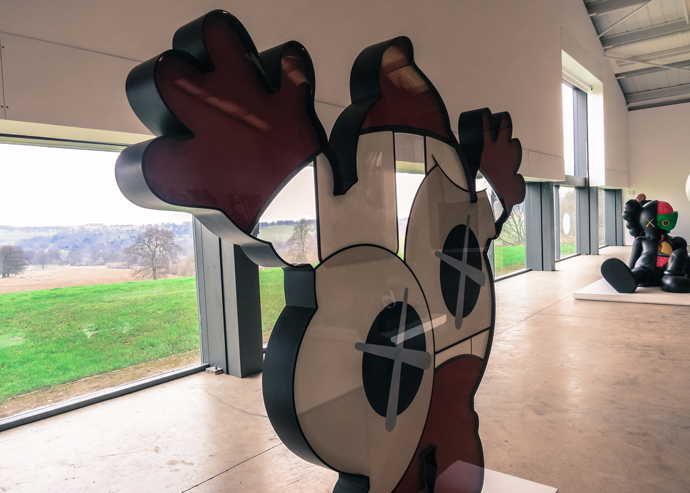 The works within the gallery space allows you to get up close and personal with the pieces, seeing the quality in the craftsmanship and finish of the materials used, whilst still maintaining a connection to the beautiful Yorkshire countryside. 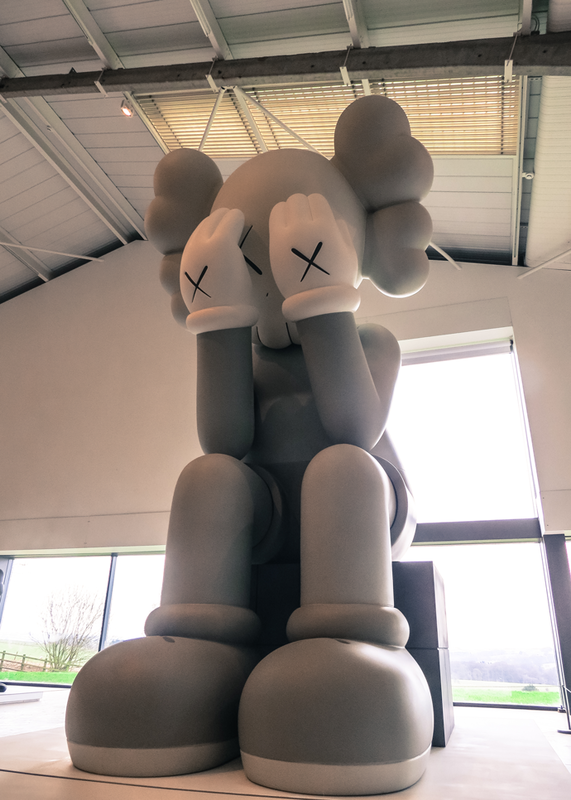 This exhibition is impactful and inspiring, transporting you to a surreal, child-like, fantasy world.